Ergonomics: What it is and why it is important for you. Human beings are all different; physically, psychologically, and emotionally. Too often, employers try and fit employees into areas or functions that simply are not conducive to their capabilities, characteristics, or tendencies. Oftentimes they do this inadvertently; unaware of the sometimes slight differences amongst employees that may lead to health or safety risks. So, how do employers ensure their employees are the right fit – both literally and figuratively- for the job at hand? This is where Ergonomics is key. The Occupational Safety and Health Administration defines Ergonomics as “the study of work”. Essentially, Ergonomics is a broad term used to describe the processes behind the goal of fitting the job to the worker, and not vice-versa. Why is this important? Well, because having employees work jobs that are not conducive to their physical limitations can result in injury. Injuries, outside of the harm to an employee’s wellbeing, are a drain on companies through lost work time, insurance costs, and production decreases. According to the Occupational Safety and Health Administration’s booklet on Ergonomics, musculoskeletal injuries account for one-third of all funds spent on workers compensation. Additionally, OSHA found that, annually, at least 600,000 Musculoskeletal injury cases require time off of work. A musculoskeletal injury is any injury to the soft tissues of the body; such as muscle tissues, tendons, ligaments, and cartilage. They can also effect the bones and joints of the body, and can lead to conditions such as arthritis. These injuries are often brought on by repetitive motion, and are some of the most common injuries that occur in the workplace. These injuries are painful, and most need time off in order to heal. Some, like arthritis, are chronic conditions. These injuries can be caused by a variety of things including awkward posture, repetitive compression, holding positions for long periods of time, bending, and twisting. Ultimately any job, regardless of its designation, has the potential to caused a musculoskeletal injury. Ergonomics seeks to alleviate the frequency of these injuries through research and implementation of better on-the-job practices and conditions. These are often very simple and easily addressed issues. For example, workers of different heights may have difficulty reaching certain surfaces or work-stations. Using adjustable table-tops or adjustable chairs would allow workers to heighten or lower a surface in order to reach it without straining. Additionally, preventing musculoskeletal injuries may require the use of simple devices. For example, using supportive pads to support the wrists of office workers and administrative assistants can prevent carpel tunnel. Ultimately, most adaptations require a simple adjustment that conforms the job to the needs of the worker – most often a physical need to corresponds with stature, posture, or other physical requirements. 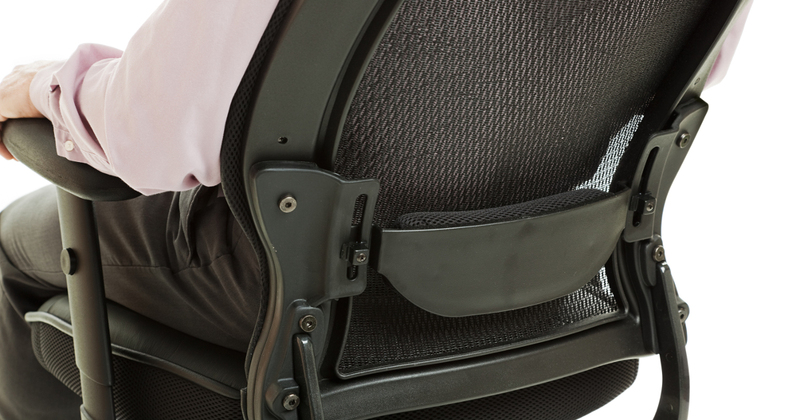 Your company does not have to tackle Ergonomic issues on its own. Organizations like the National Institute of Occupational Safety and Health offer consulting services that will help your company assess areas of weakness in your workplace setting. Additionally, a quick google search will turn up private companies that will help you create and implement a cost-effective Ergonomics program that improves the safety of your workplace. If you intend to implement your own Ergonomics program, then it is beneficial to perform hazard and risk assessments for your workplace. Identifying areas of weakness and high-rates of injury will provide a place to begin applying Ergonomic principles. Injuries that can be prevented by simply adjusting the physical requirements of a job are oftentimes easily addressed. It only takes some digging to find where the dangers are lurking.